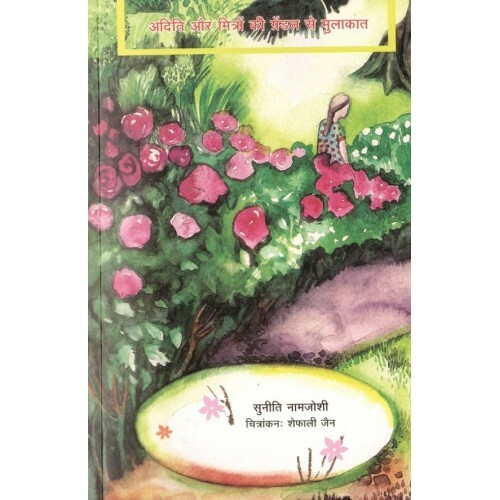 Aditi’s grandmother is unwell, and there is a certain rose that may make her feel better. The quest for the rose takes the adventurers to the coast of Devon, England. There they meet the little boy Grendel, who lives under the sea, prowls around at night, can’t remember anything and doesn’t care!